Men and women have equal property rights, although men participate more in assemblies and do more of the forestry work. 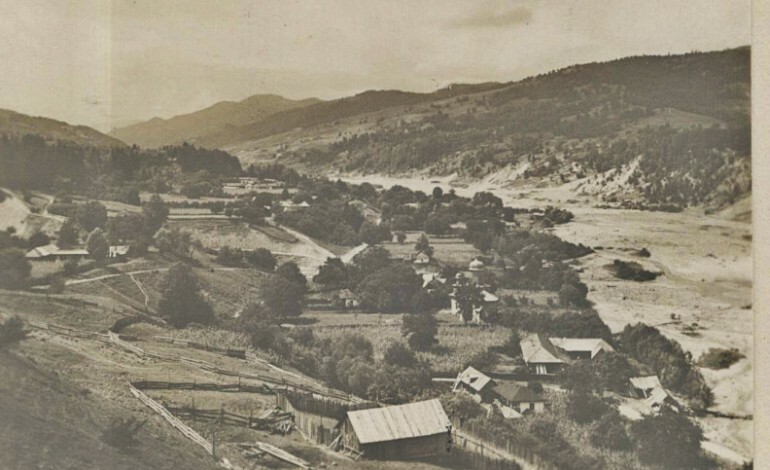 The guiding principles of managing forestland in the Vrancea Mountains were (and still are)indivisibility, inalienability and equal sharing. A fundamental characteristic is the equal participation of every individual. But the individual does not hold any measurable right or own a precise plot; the only entitlement is the “right to be a member.” Membership includes the right to vote in the village assembly and to receive an annual quota of wood, which changes according to assembly-based decisions about individual shares. An executive committee, ruled by a president, together with the village assembly, manages each common forest. Villagers elect the committee and the president by a secret democratic vote. The committee handles all administrative operations, including organizing the village assemblies, auctions for selling timber, and distributing annual shares of wood to commoners. The participatory framework is excellent in principle, but in practice there are problems with poor attendance at assemblies, fears about the integrity of vote-counting, conflicts of interest, and a limited pool of capable councilors. I found in my extensive fieldwork with ten communities in the region4 that people spoke of the forest as property in contradictory terms. The meaning of property is locally expressed in two different registers – property as an affective symbol of inheritance and identity, and property as a material, functional resource for use. They use a rhetoric of community pride in owning and managing historic lands using established practices and traditions, as well as a rhetoric of deprivation, as local or national elites illicitly seize most of the forests’ benefits. Feelings of deprivation and injustice arise when obştea is perceived through the lens of its ruling structure, as a group of “corrupt opportunists.” Eighty-nine percent of respondents in my survey perceive thatobştea, understood as its managing committee, does nothing or too little for the communities. ———. 2007. “Sense of Property, Deprivation and Memory in the Case ofObştea Vrânceana.” Sociologie Romaneasca [Romanian Sociology]. 5(2):114-129. Before the fall of communist regime, Romania had welfare state conditions. But since the collapse, uneven development and capitalist traits began to emerge in most parts. In the light of present situation, the present study assumes greater significance in people’s perspective.